We all like a bit of culture now and again, and even those who are not artistically inclined will find themselves wandering the streets of Dublin at least once a year in search of creative fulfillment. 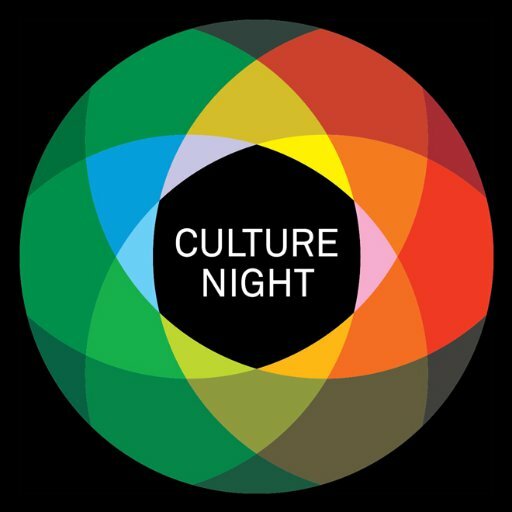 Well that special annual cultural occasion is upon us once more in the form of “Culture Night”, an evening of enriching artistic celebration around the capital and beyond. It may be too late to book a place for many of the more popular activities, but some open air events are on a first come, first served basis. Dublin sees the return of Smithfield Square’s Interactive Playground, tours of the refurbished historical wings of the National Gallery of Ireland, and RTE Radio 1’s Arena hosting a live broadcast from Dublin Castle featuring music, theatre, comedy and poetry in the company of the RTÉ Concert Orchestra. Dublin Bus and Irish Rail are offering free transport on the night for all event-goers, and Dublin 4 will be represented amongst others by The Sandymount Gospel Choir who will be singing in Chartered Accountants House on Pearse Street from 9.15 pm.